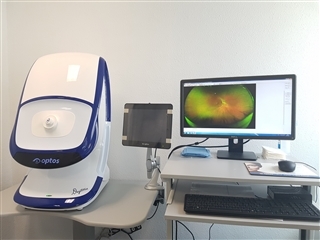 Oftálica owns the necessary facilities and technology to make accurate diagnosis and treatment of any visual pathology. The SLT is not based on medication. It is an advanced laser system directed only to specific eye cells containing melanin, a natural pigment. It only impacts on these cells, leaving intact surrounding tissues. 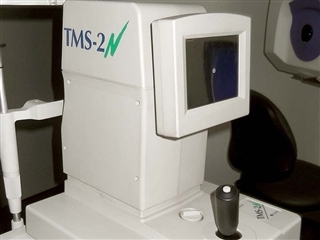 It is a laser technology to treat eye diseases requiring precise procedure. 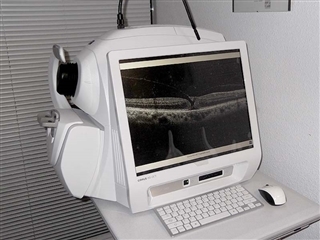 The majority parts of them are retina diseases such as retinal holes, diabetic retinopathy, tears or neovascularization. 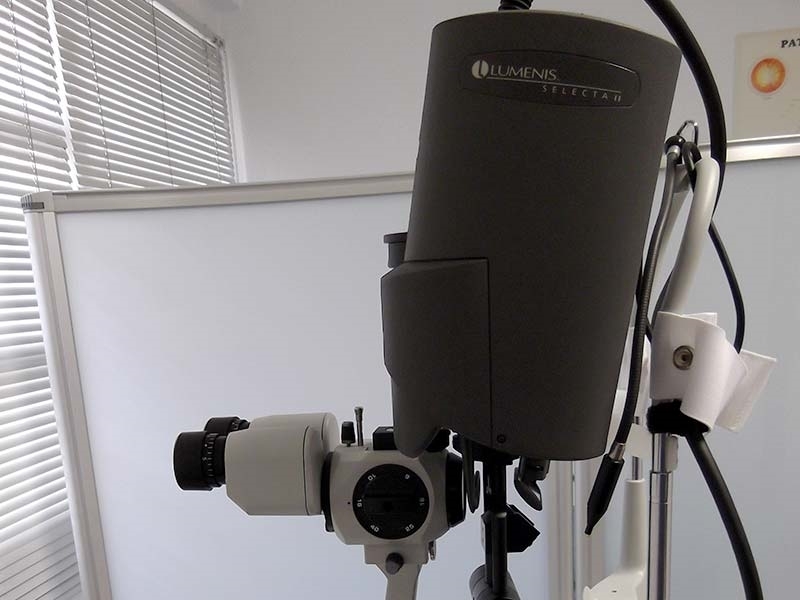 They are also used in glaucoma: trabeculectomy, iridotomies ... Argon laser lats a few seconds and has a fast recovery. 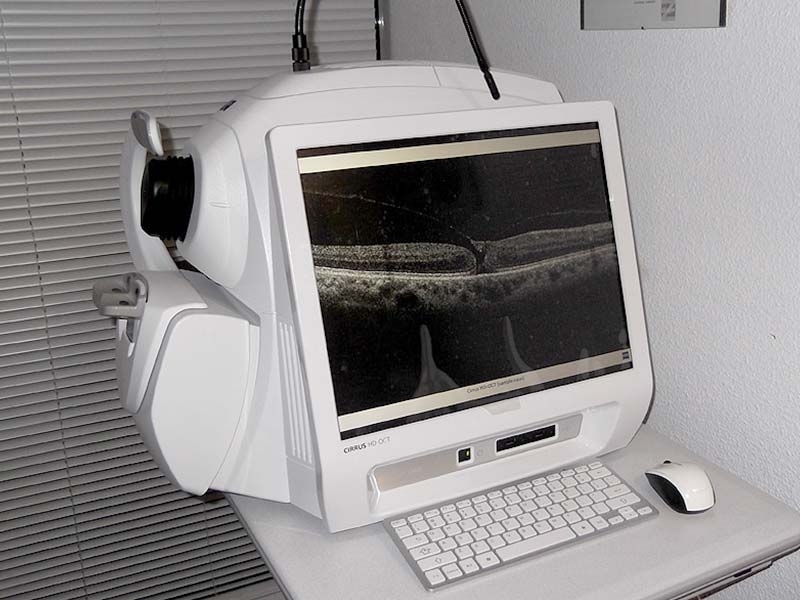 The retinography is a technique used in medicine to obtain color photographs of the retina. By retinography you can detect different diseases that affect the retina, such as diabetic retinopathy, hypertensive retinopathy, pigmentary retinopathy and macular degeneration. 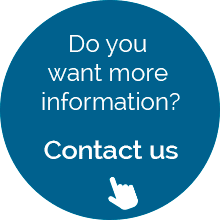 The images obtained can be stored in a computer system and sent to be studied in a different place where needed. 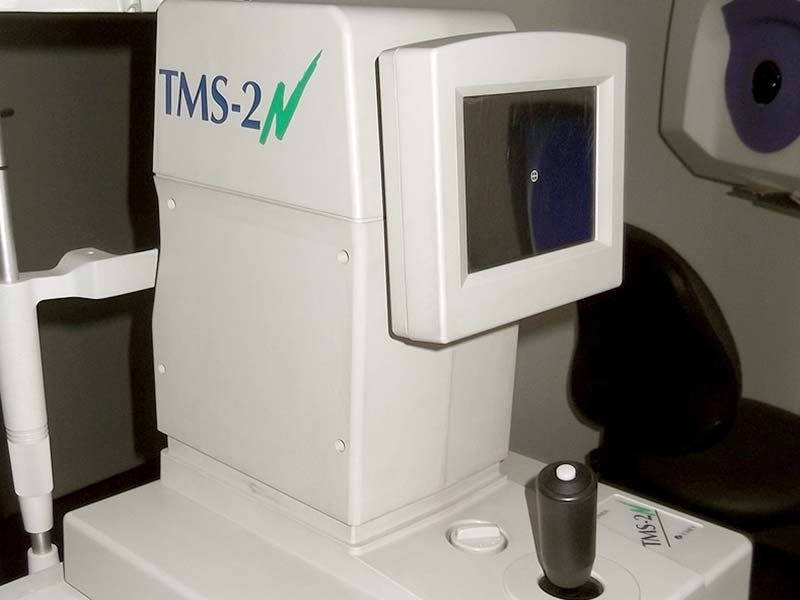 It is a technique of optical tomographic imaging, interferometric and noninvasive, offering a few millimeters penetration (approximately 2-3 mms.) with axial and lateral resolution at micron scale. This diagnostic technique allows the study of histological sections of the retina, analyzing the posterior retina, macula, optic nerve… and control macula, glaucoma and optic nerve pathologies. It is a diagnostic test to obtain the eyeball measurements, providing the following parameters: axial length of the eye, anterior chamber size, keratometry and white-white size. The primary application of this test is the calculation of the dioptric power of the lens to be used in a cataract surgery. 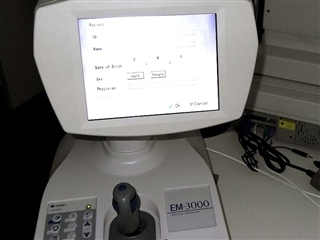 Specular microscopy or endothelial cell count is an assessment of the amount and quality of endothelial cells. 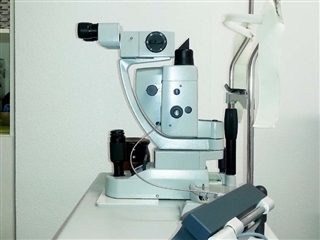 It is necessary when evaluation of cornea’s health is requiered, when there is a possibility of rejection in corneal transplantation and to check if the cornea is resistant or not to some procedures. 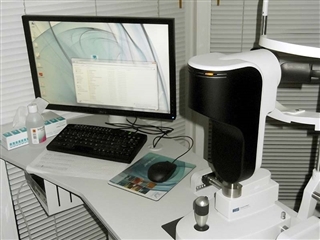 This test can evaluate possible alterations of the visual field. The visual field is defined as spatial array of visual sensations available to observation in introspectionist psychological experiment. 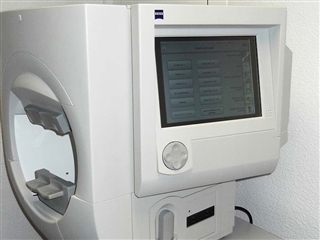 It is mainly used for evolutionary study of glaucoma and other diseases of the retina. It is a computerized test that is used to compose a three-dimensional colorimetric map of the curved surface of the cornea.